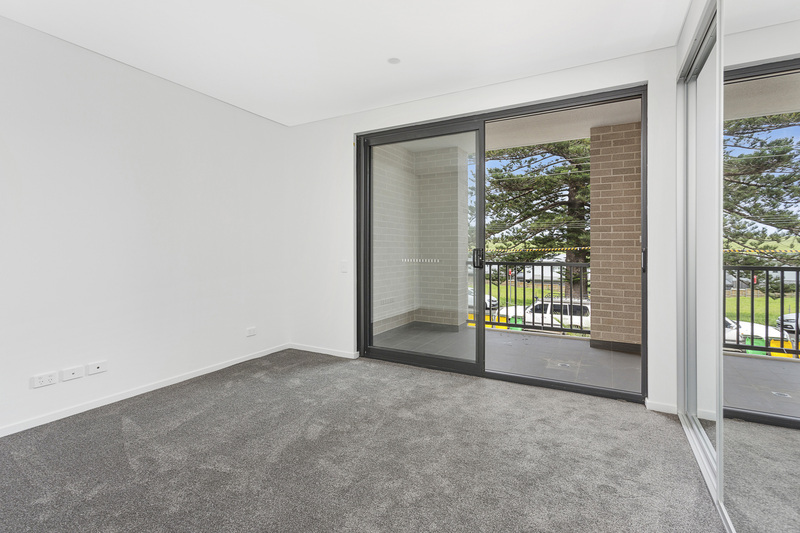 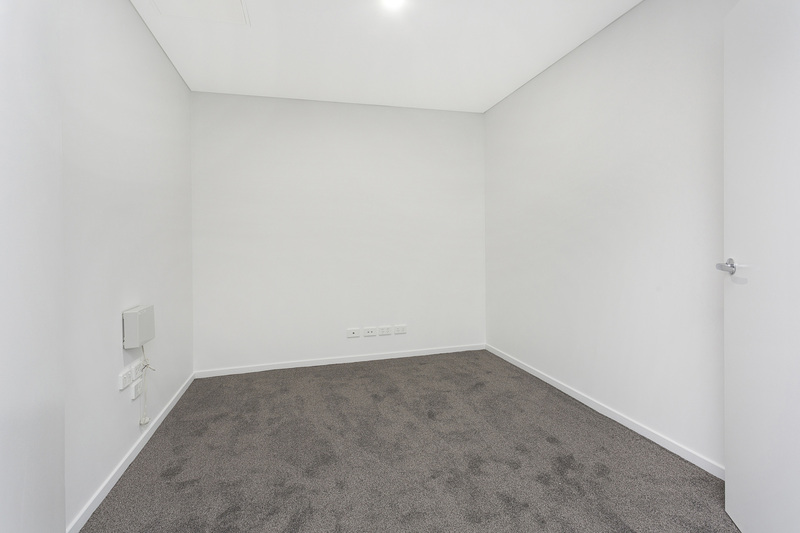 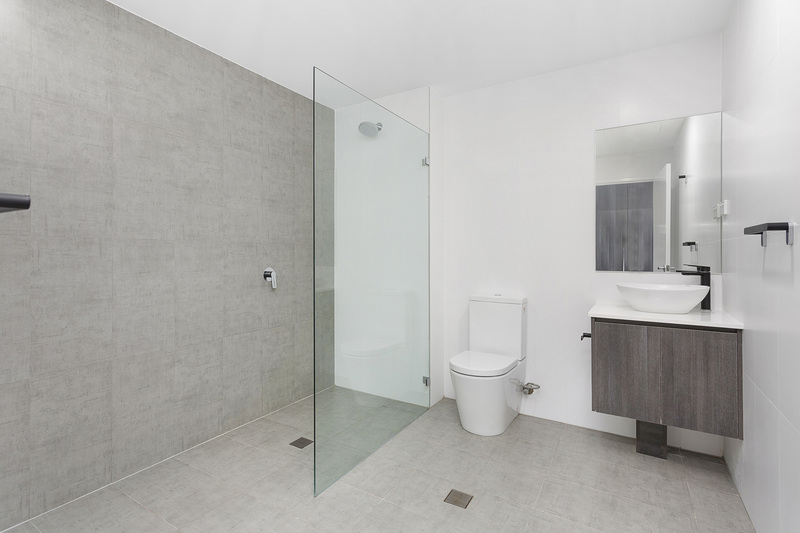 Be the first to live in this brand new, two bedroom apartment, perfectly positioned in the heart of Gerringong. 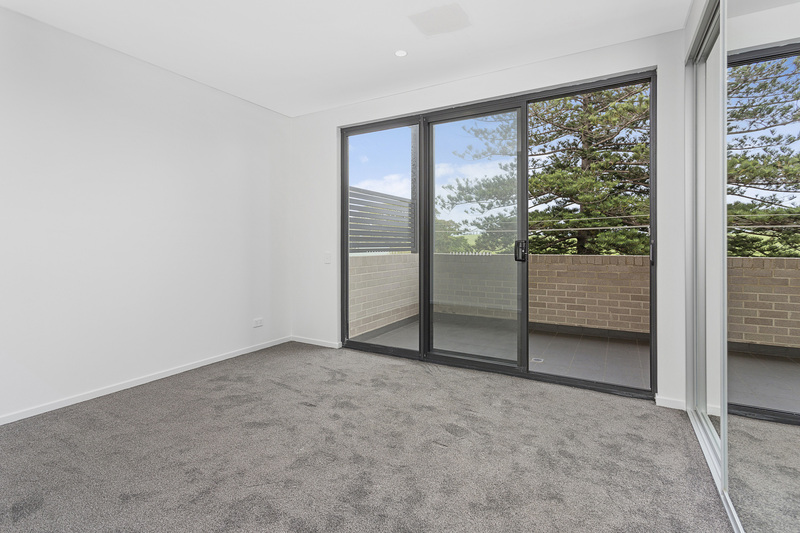 Offering 2 generously sized bedroom with built in wardrobes, both with balcony access and a study. 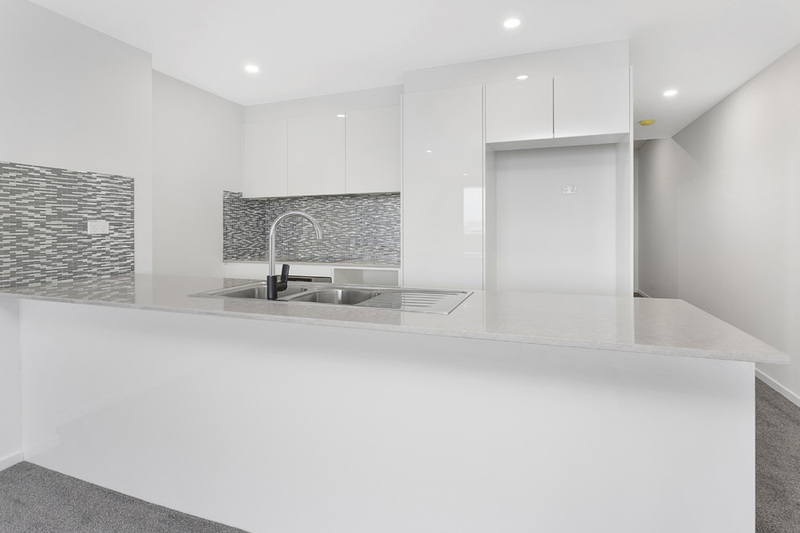 The modern kitchen features Stainless Steel appliances, stone benchtops and tiled splashbacks. 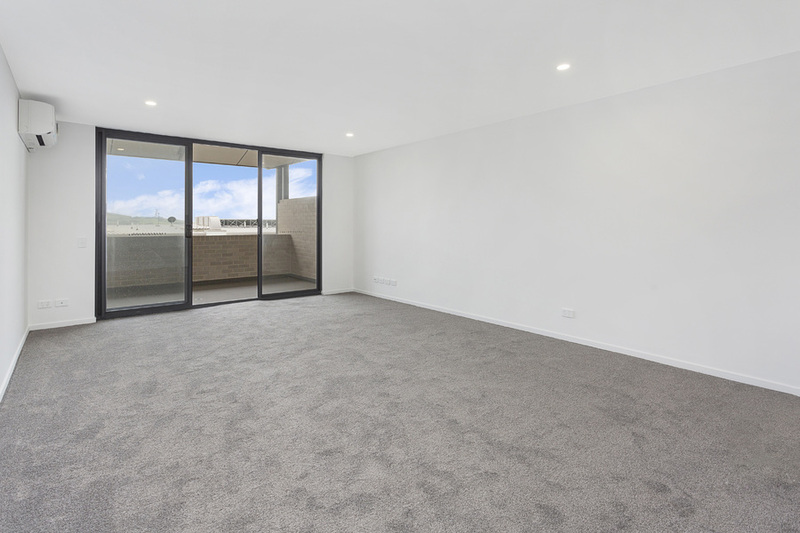 The light & bright open plan living opens onto the balcony, a perfect place to relax at the end of the day.